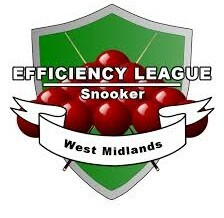 • Congratulations to the A team on retaining their Efficiency Premier Div. status after a tense round of play-offs. The Club has a proud history playing in the Premier Division and it’s a fantastic achievement by our current A team squad! • Congrats to the B team for winning promotion to Div. 1. • Congrats to the D team for reaching the Minor Triples Final. 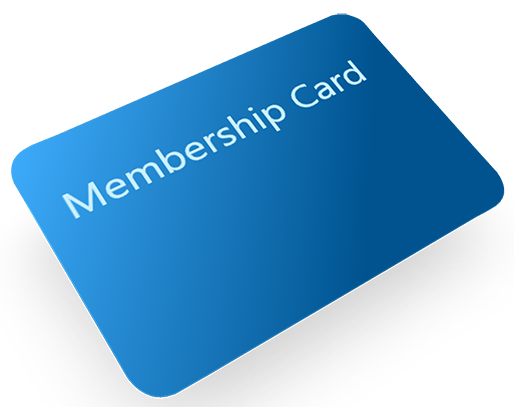 Just a reminder to all members that membership renewals are due annually in October. A £5 discount is applied to every membership renewed before November. The renewal fee is £40 payable to the bar accompanied by a completed renewal form, also available for the bar. Every year in early December The Grenville Club holds its annual Turkey Pool event at which members can win their Christmas Turkey or some whisky and wine to help the season’s celebrations. If you have been before, it needs no explanation and if you have not been before, then you really should try Turkey Pool night at the Grenville Club.